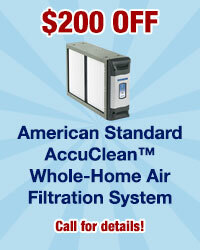 from your locally owned heating and air conditioning company. 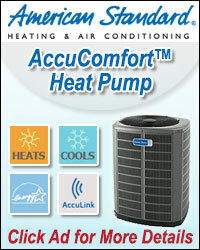 Holden's Heating and Air Conditioning, Inc. has been in business since 2000. We are a family owned and operated company who feels a great amount of pride in our ability to make our customers, "More than Satisfied". We know our customers expect quality service from qualified professionals, and we go above and beyond to make sure they get just that! From routine maintenance, to complete system installation, we are at your disposal to deliver prompt service and quality products at a fair price. Because most of our business is by referral, we know our customers' satisfaction is key to our success. 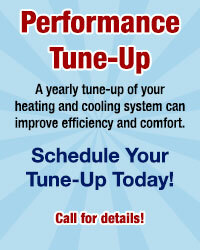 Give us a call for your HVAC needs....we are certain you'll be glad you did!